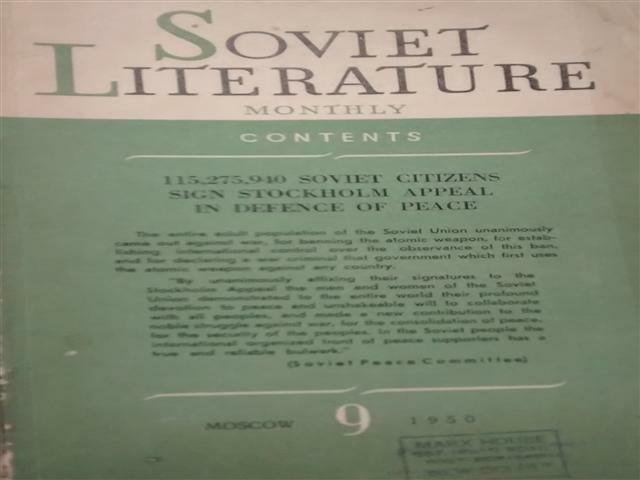 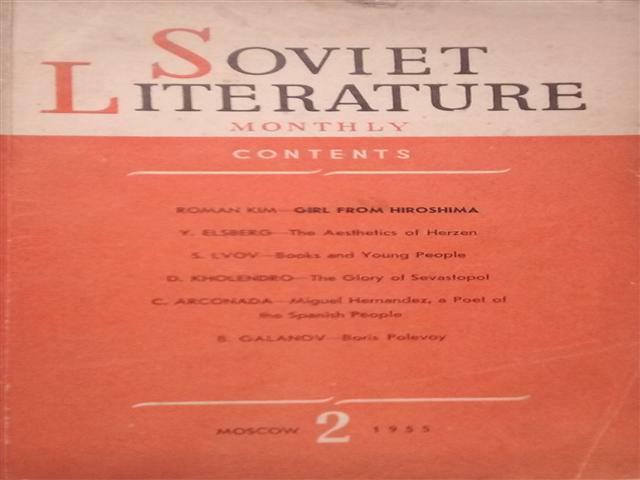 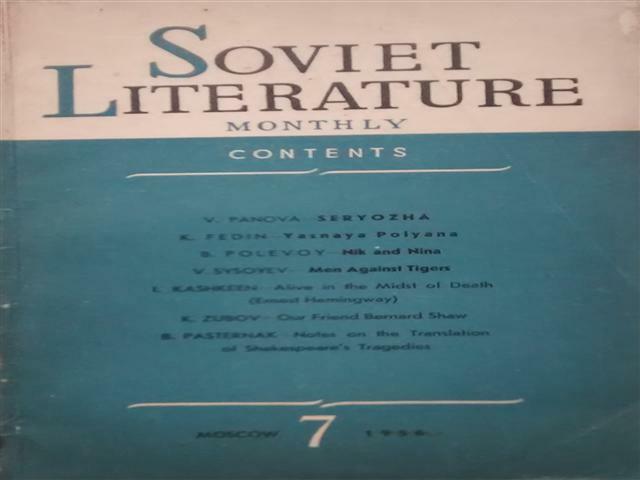 2 Soviet Literature Monthly Sep / 1950 *** / 9 Anisimov, I. 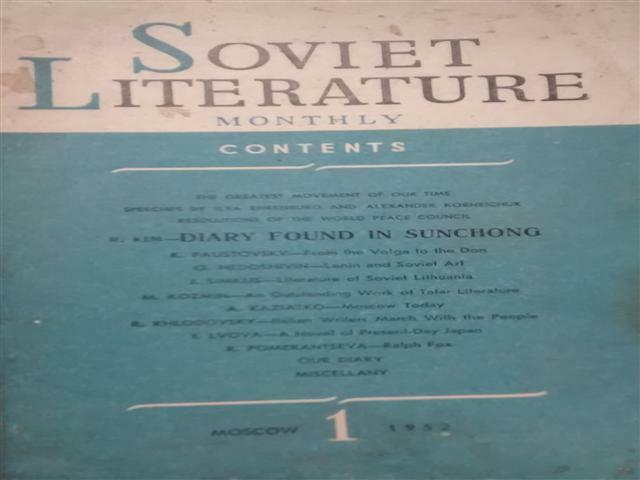 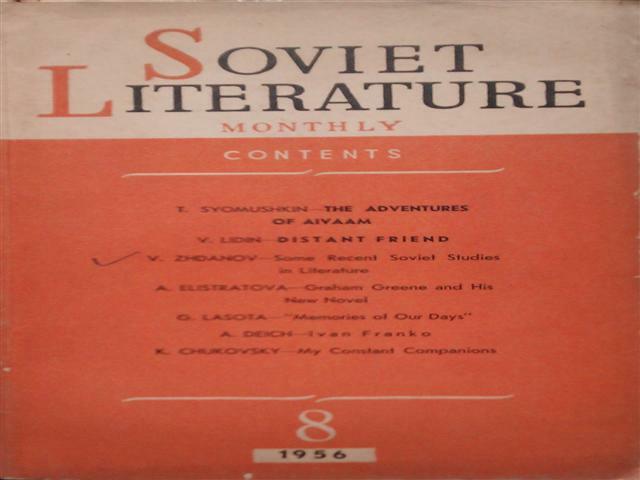 3 Soviet Literature Monthly Jan / 1951 *** / 1 Anisimov, I. 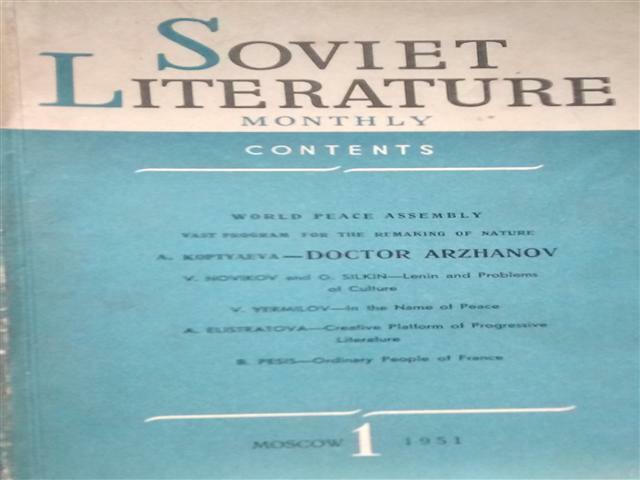 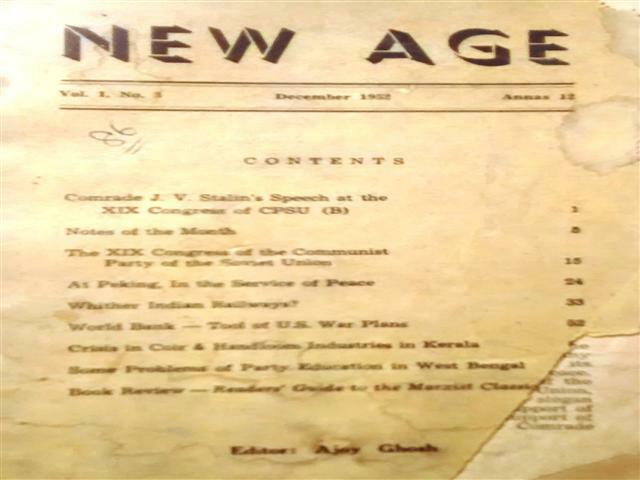 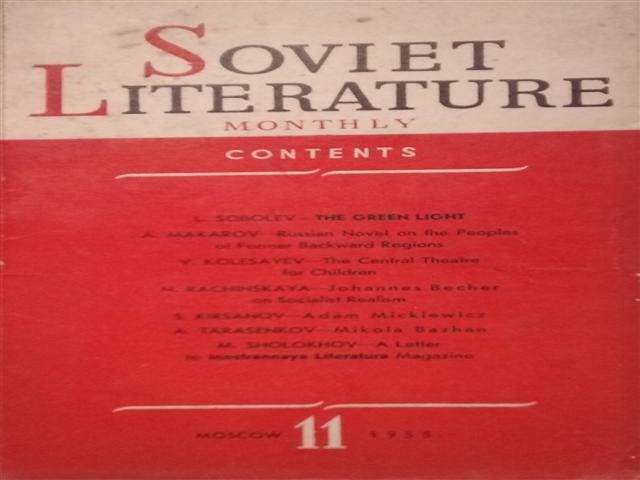 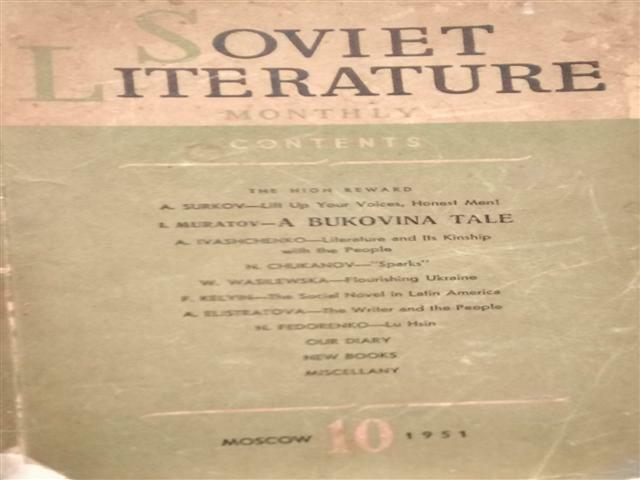 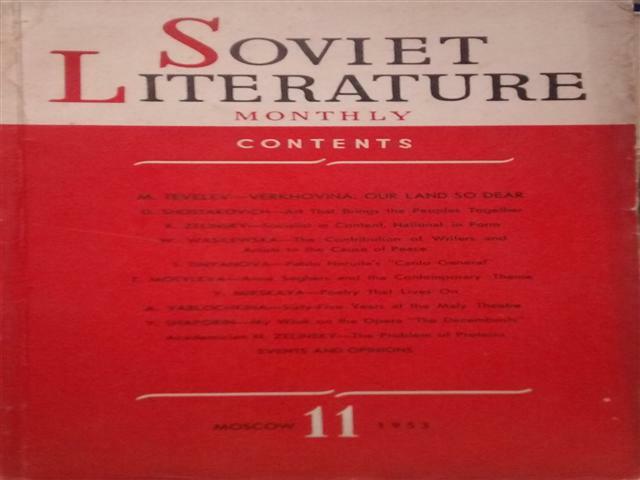 4 Soviet Literature Monthly Oct / 1951 *** / 10 Anisimov, I. 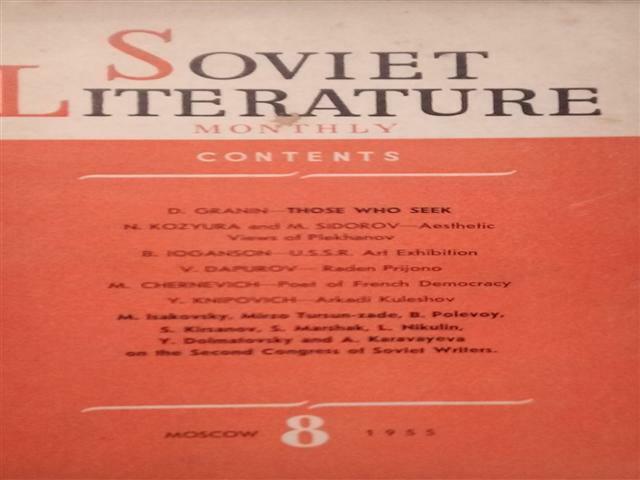 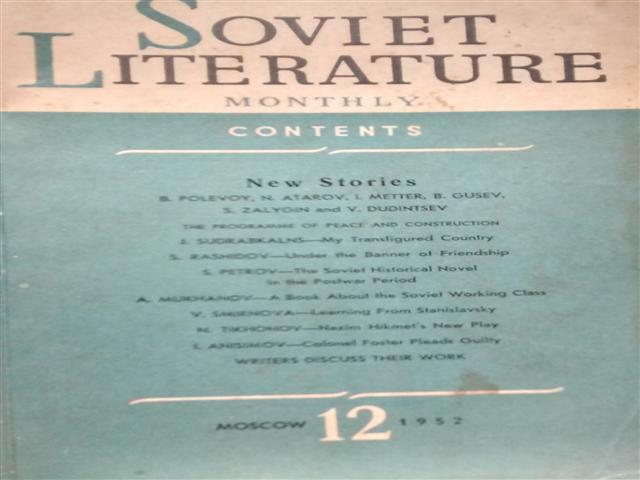 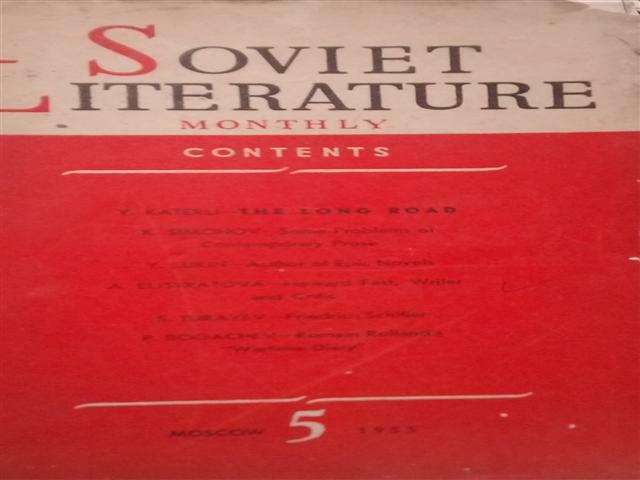 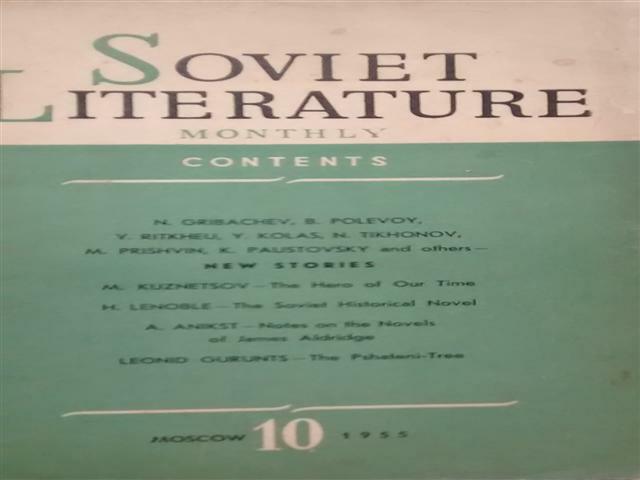 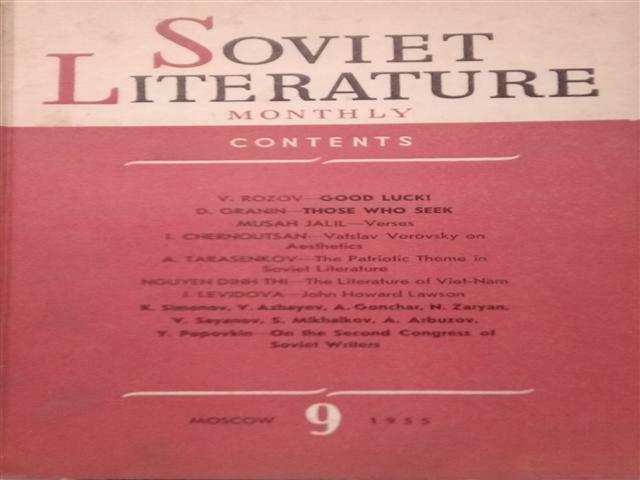 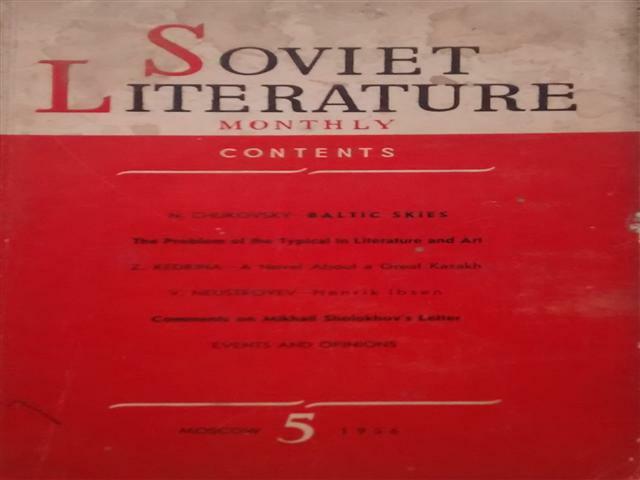 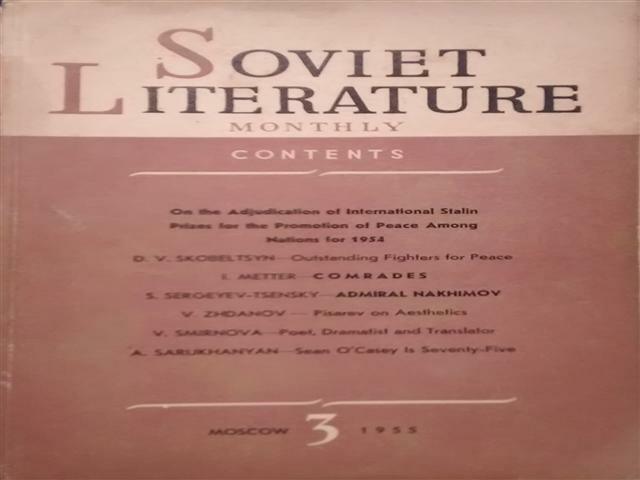 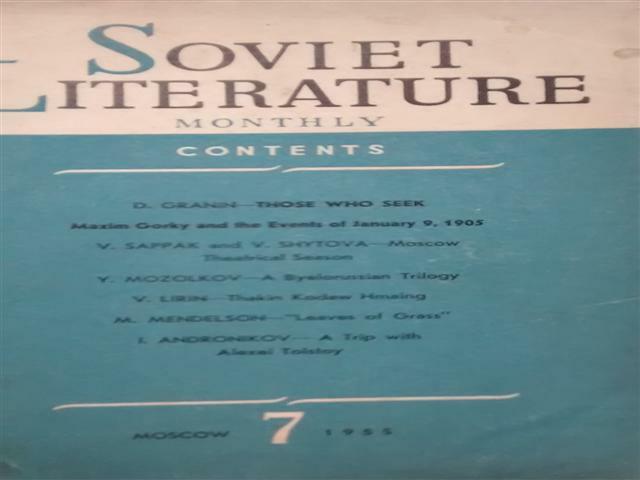 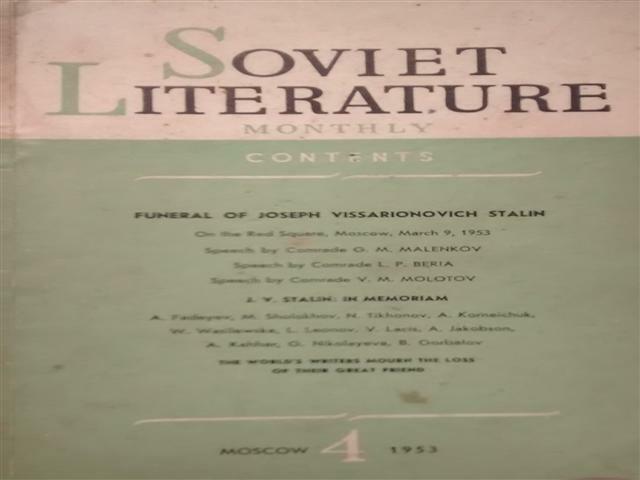 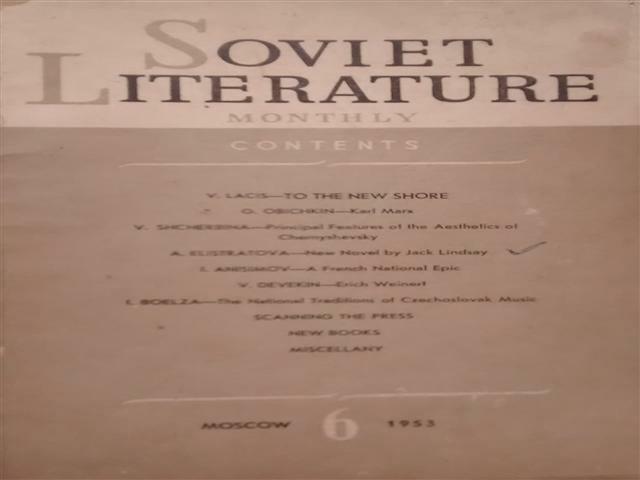 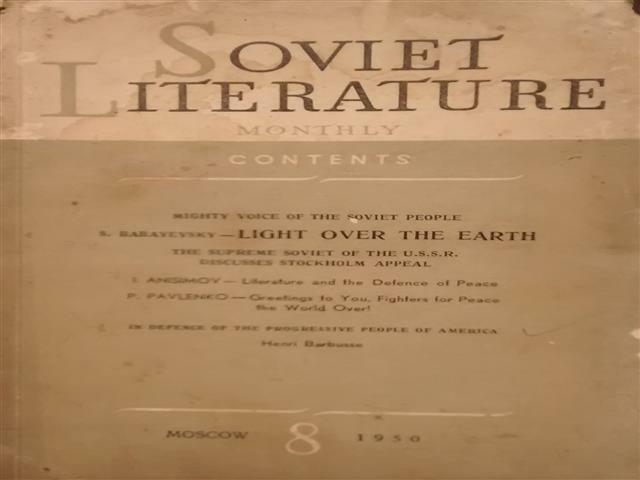 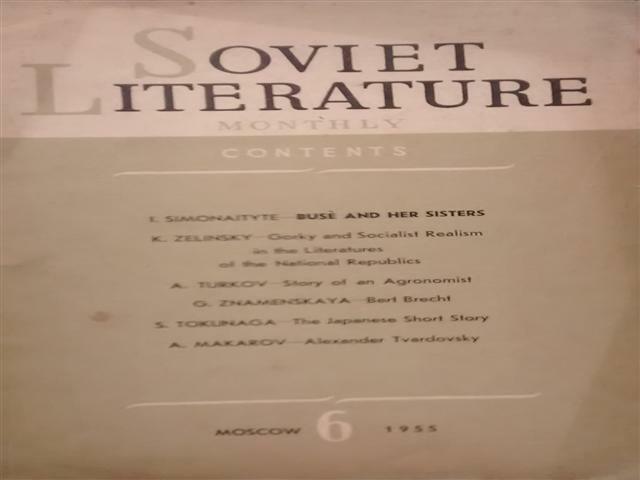 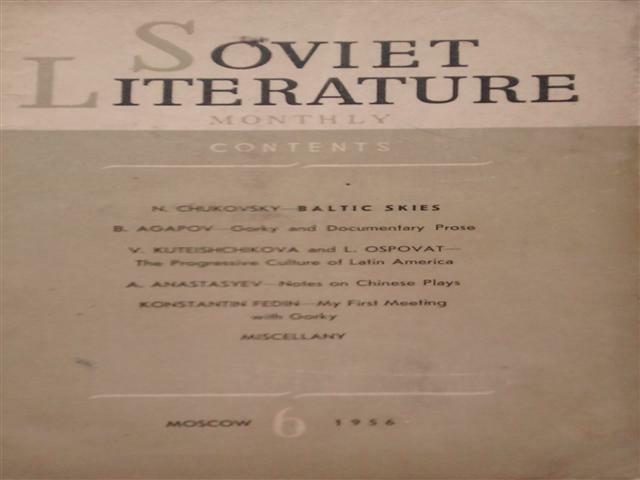 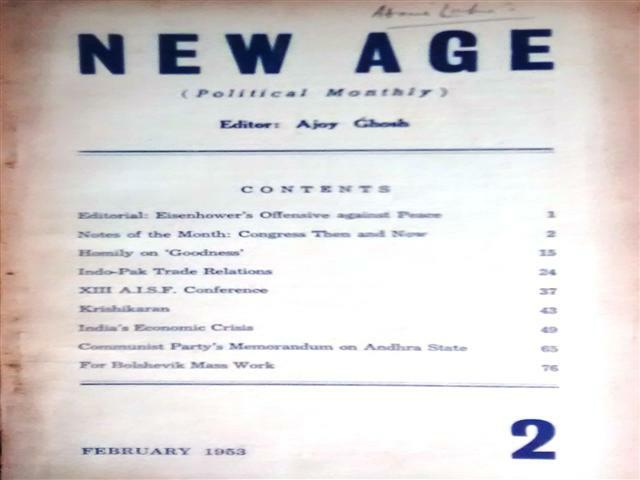 5 Soviet Literature Monthly Jan / 1952 *** / 1 Anisimov, I.